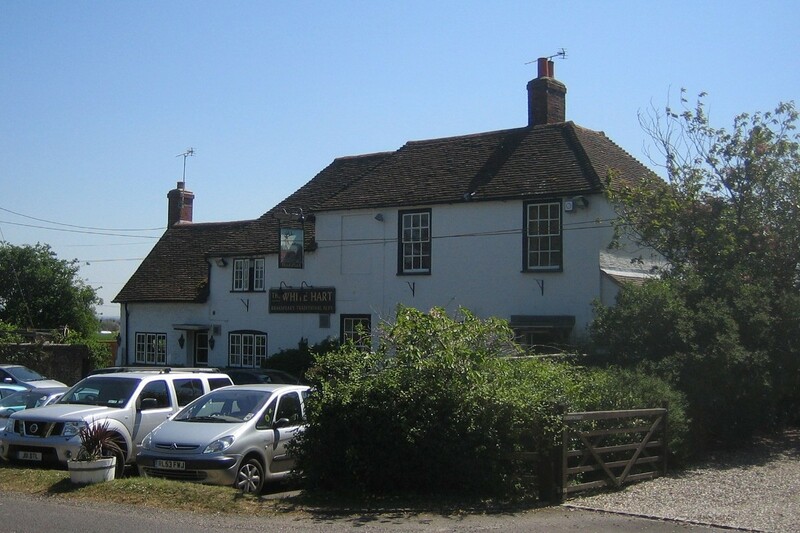 Binfield Heath is just over a mile from the River Thames, almost on the county boundary. 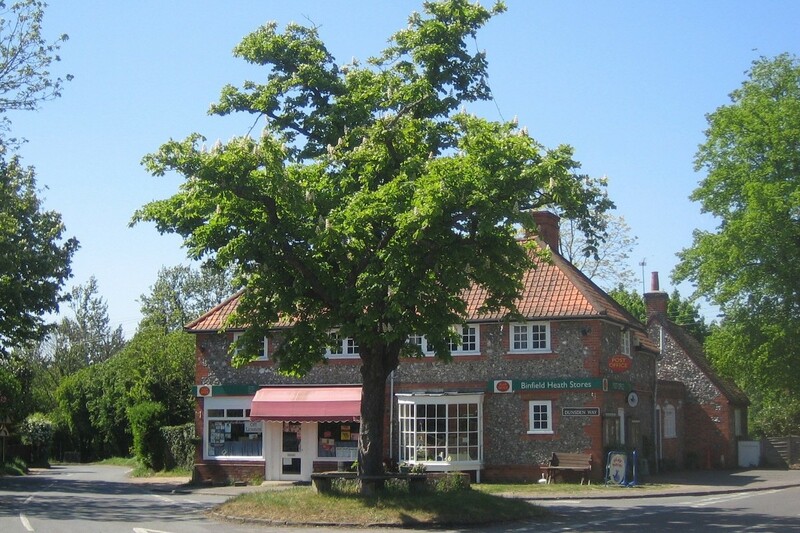 At the centre of the crossroads stands a fine chestnut tree, which is a well known rendezvous. Most of the houses in Binfield Heath are near the two village shops and recreation ground. At the end of Kiln Lane are some timber houses donated by Sweden at the end of the Second World War to ease the housing shortage. Binfield Heath has no church of its own, although there is a mock-Gothic styled Congregational chapel which was built in 1835. The village has seen many changes over the years, for example the loss of some of the village ponds and the brickworks. 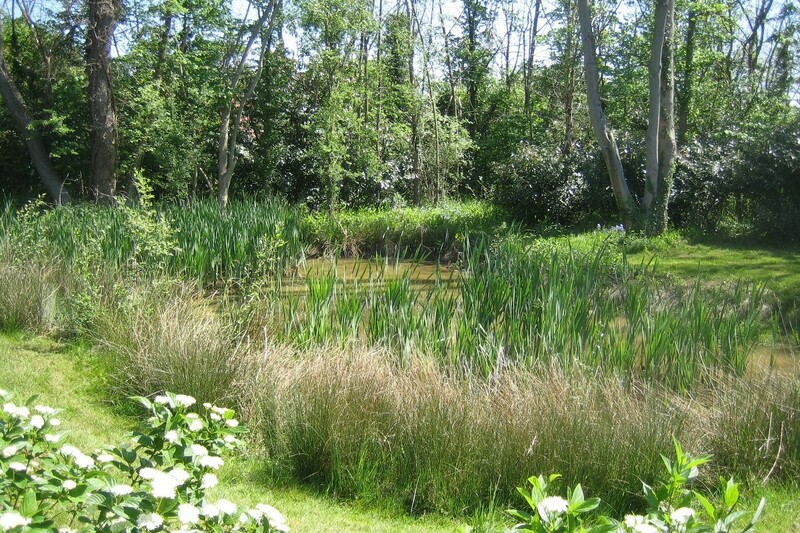 There used to be several ponds in the area but some have now been filled in. These were used for watering horses and for traction engines used on the farms. There used to be two brick kilns in the village. One was believed to date back to 1817 and it closed between 1903 and 1907. Nearby on January 26th 1955 there was a large explosion as the bottom fell out of a pond taking with it four large trees! There were various estimates of the depth of the hole ranging from 100—150 feet. The other kiln closed in 1935. The village bakehouse too has been lost, together with the smithy which used to stand next to the chestnut tree. There are a total of eight listed buildings in the village including the Bottle and Glass public house, various cottages and some barns. 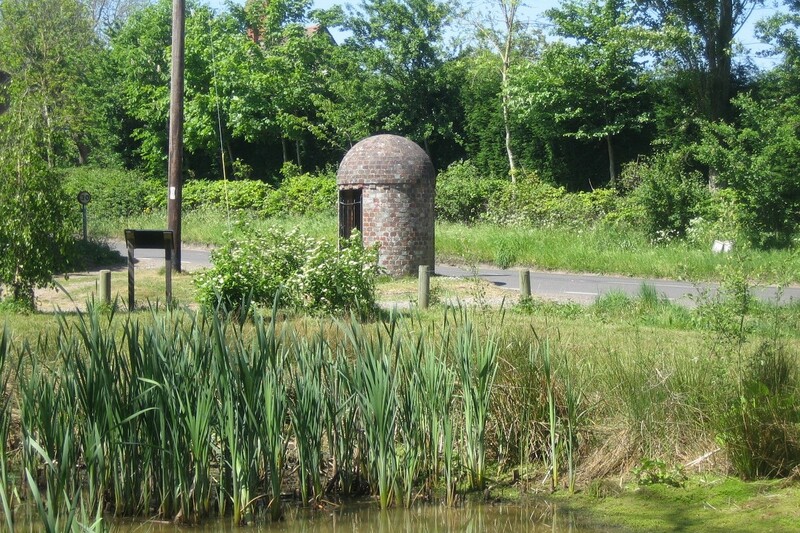 An interesting feature of Binfield Heath is the unusual covered well, called Keeps Well. This has recently been completely rebuilt exactly as before as the original was completely demolished a few years ago in a motoring accident. Next to the well one of the village ponds has been restored too and this is known as Green Pond. 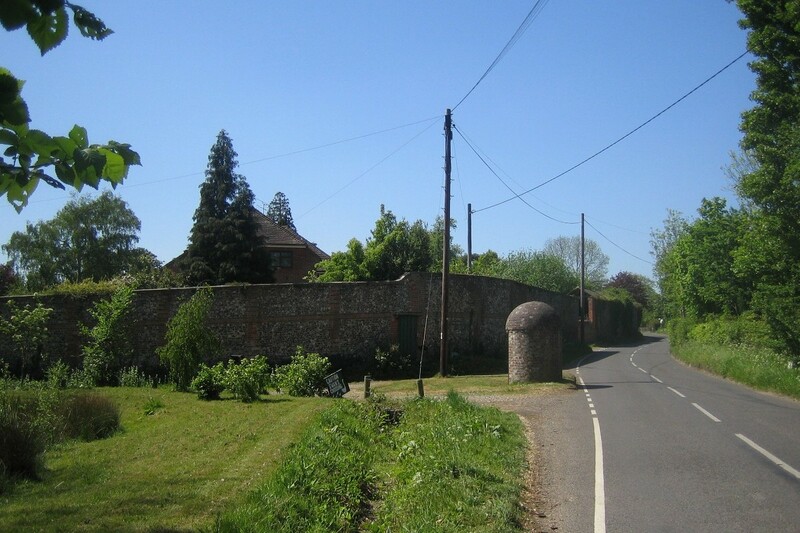 This area of the village was formerly known as Shiplake Common. Binfield Heath is midway between Henley-on-Thames and Caversham and can be reached from those towns on minor roads. 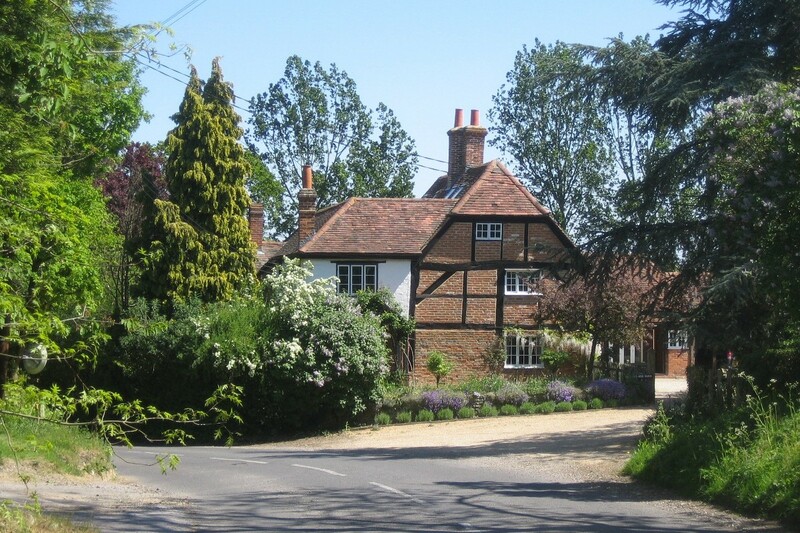 It can also be reached by minor road from Sonning Common and Lower Shiplake.